I realize this blog post isn’t going to be that exciting–or that popular. Not many photographers these days actually print their images anymore. It is often said that there will be a giant hole in the photographic record from the last ten or fifteen years because images rarely make it off the hard drives and onto a piece of paper. Ink and paper is still the most archival storage format on the planet. But besides this fact, when you kick the bucket, who is going to dig through your hard drives to pull out those epic, once in a lifetime images and save them for the world to consider twenty, sixty, or a hundred years from now? If you want to make sure your work can stand the test of time, then making prints of your images is the only sure fire way they will be remembered a century or more from now. Here in this blog post, I want to detail an additional back up of sorts, this one being physical prints. I realize that any photographer that starts talking about “legacy” or how “they will be remembered” is probably getting on in age. I am not a spring chicken anymore, but I still have another few decades in front of me in terms of my career — or at least I hope that is the case. As an adventure sports photographer I have used up seven of my nine lives already. I didn’t expect to live past forty years old, but here I am. I have nearly bit the dust so many times that I don’t really know how or when that time will come. Hence, that is why this article is coming out now and not twenty years from now. The other issue is that I have so many images I want to print, and preserve, that doing so off and on as I create them is a lot easier than trying to print three copies of five hundred images in the future. I have previously detailed how I back up my digital archive of images here on the blog in a post titled, Storage and Archiving Digital Workflow. That blog post detailed how I back up my digital content on a variety of hard drives and RAID arrays so that I have access to all my images and also protect then from being lost when hard drives fail. My digital archive is extremely well organized and all of my images have metadata and caption info embedded in them but the reality is there are still half a million images in my digital archive. That is a lot of images to go through. For the last few months, I have been making large 17×22-inch prints of all my best images. Why am I doing this? It is a matter of creating a record of my images that is easily stored and will last far longer than any hard drive ever will. According to Wilhelm Imaging Research, my prints should, if they are stored correctly, last upwards of 200 years. It might seem tedious to make prints of your best images and put them into dark storage, but it is not really that hard. I am generating these prints using my trusty Epson 3880 ink jet printer with my favorite paper, Ilford’s Gold Fibre Silk. I have chosen Ilford Gold Fibre Silk because it has spectacular longevity, and it also reproduces my images beautifully. I chose the 17×22-inch size because it is the largest flat sheet that Ilford produces for this particular paper. I could certainly print larger images on my larger Epson 9880 but storing images printed on rolled paper is much more difficult, and making hundreds of prints larger than 17×22-inches would be quite expensive. 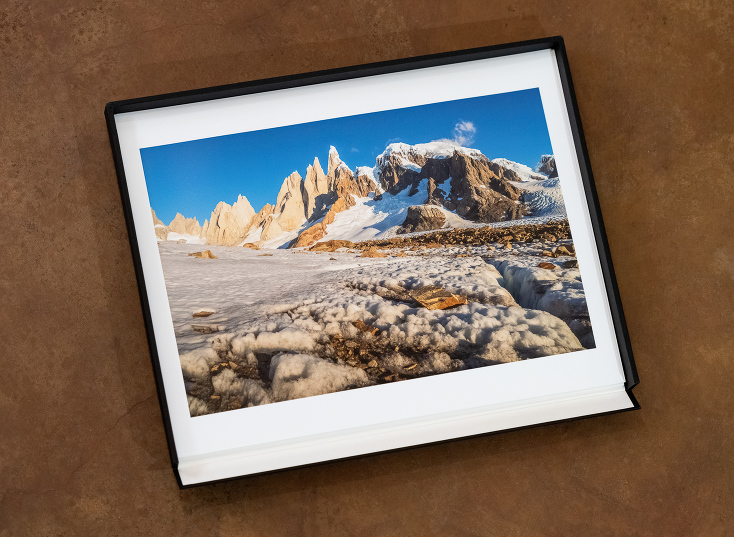 Printing my images on 17×22-inch paper is not inexpensive by any means. I figure between ink, paper and several archival boxes to store them in it is around $8 to $9 USD per print. I am also making two to three prints of each image. I am making three copies of my very best images and two copies of my second tier images. To store the prints, I have found the Archival Methods Museum Drop Front boxes (shown above and below) to be the sturdiest and most archival option available. So far, I have just been laying the raw prints on top of one another in the archival museum boxes. This seems to work well since the paper is only printable on one side. In all, I am looking at printing multiple copies of between 200 and 300 images. That means somewhere in the neighborhood of 500 to 700 final prints. Making that many 17×22-inch print obviously is not cheap. In terms of total cost, if I make three copies of 50 images, and two copies of an additional 200 images, that comes out to around $4,400 USD in printing costs. 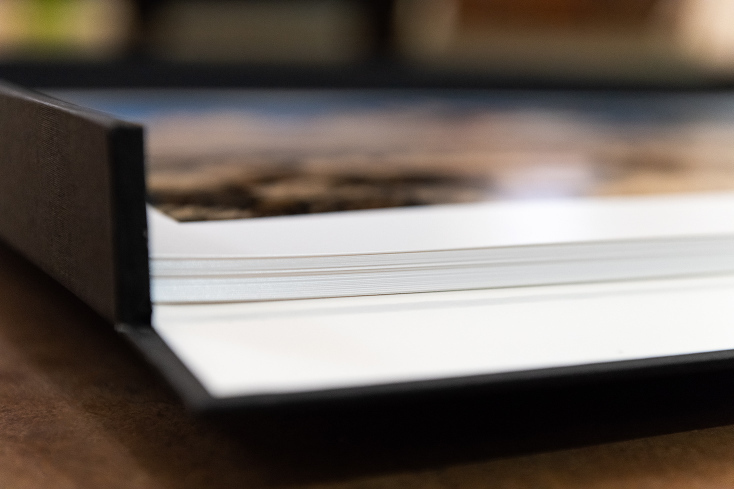 I could certainly make it less costly by choosing a less expensive paper and/or choosing a smaller paper size, say 13×19-inch sheets instead of 17×22-inch sheets. Doing the printing piecemeal also helps to spread out those costs so I don’t have to absorb it all at once. Heck, making 250 prints is going to take some time so I am making a few dozen prints a week as I have time between assignments. Having multiple printers here in my office, and living in a dry and dusty climate like New Mexico, I already have to make at least one 8.5×11-inch print each week on both printers just to keep the ink flowing. If I let those printer sit for three or more months at the very least I will have to spend some serious money on ink to get them working again. Hence, making several 17×22-inch prints each week also helps keep my printers working. I thought I would put up this blog post to show what I am working on in the background right now. In this digital age, I have to say making a print is still a marvelous thing. Every time a new print rolls out of the printer it gives me a new perspective on the image — and a new appreciation for how beautiful prints of images really are. If you are interested in purchasing a print, please check out my print pricing on my website here and send me an email at info@michaelclarkphoto.com to get the process rolling. Why do you print with a large border as opposed to fully borderless prints? Is it for handling purposes? Michael Clark - Anthony – Indeed, I print with a one inch border just for handling. I could print closer to the edge but it would only add another inch or so. 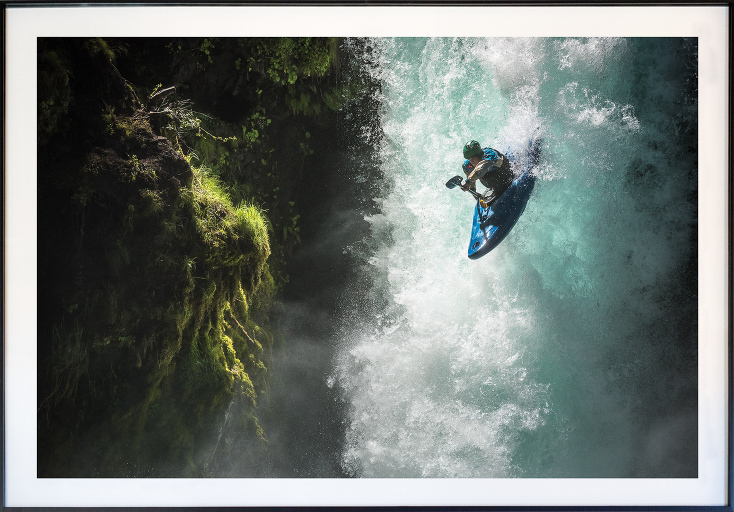 The 17×22 inch paper is ideal for 6×4.5 medium format aspect ratios, not so great for the 2×3 aspect ratio that most DSLRs use. I also use cotton gloves to handle each piece of paper the whole way through so no oils from my skin contaminate the paper. That just helps it last longer.